Debuted in 1932, the Birkebeinerrenet is one of the most famous, challenging and prestigious ski races in the world. All participants carry a 3.5kg backpack, representing the unique origins of the race, and ascend almost 4,000ft over two mountain passes. 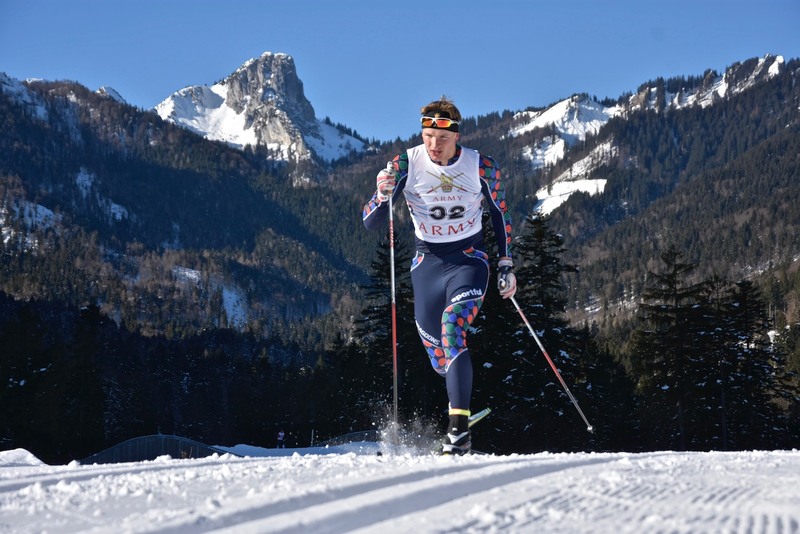 This race had been on my list ever since starting cross-country skiing properly and I was delighted to complete this amazing event in March 2018. It was a serious test but stunning scenery, a wonderful atmosphere and a special country all combine to make it a real highlight of the races I have competed in. 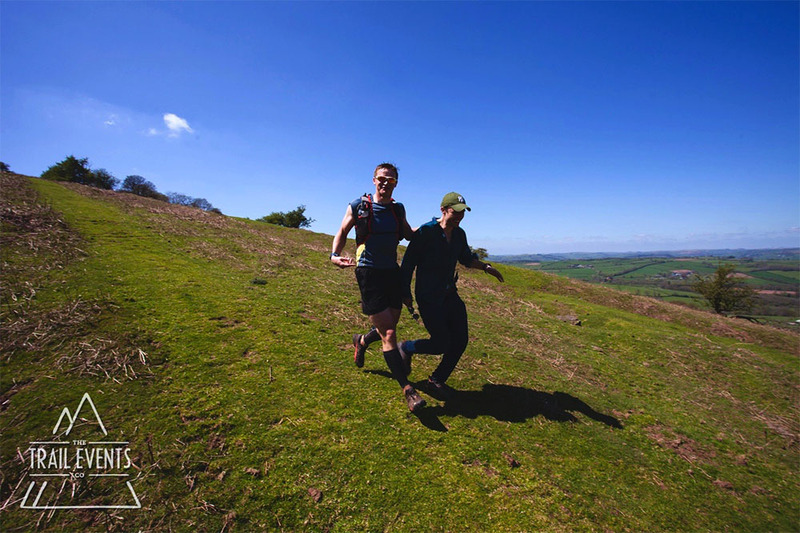 After rashly signing up six weeks before, I headed to Wales with five others to take on the Brecon Ultra Marathon. 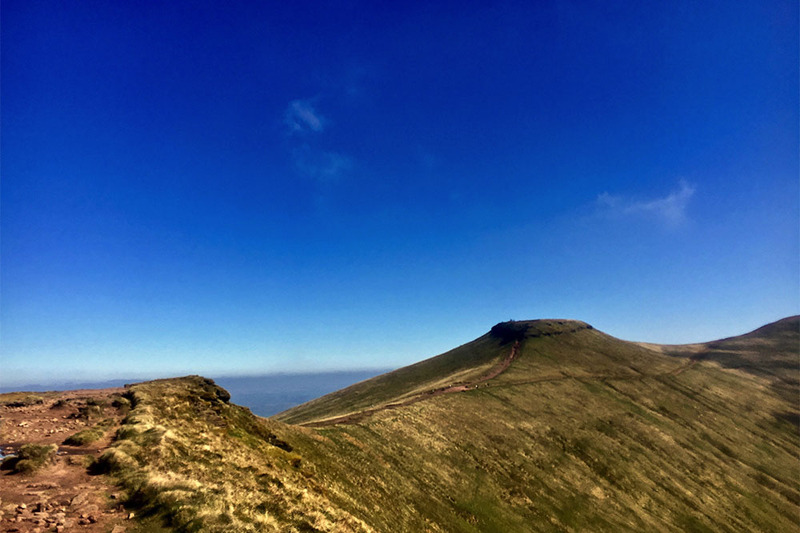 A good challenge lay ahead with over 54km of trail running, more than 2000m of ascent and a three big hills to clamber up, including Pen y Fan at the 40km point. The May Bank Holiday heatwave assisted with visibility and stunning views but was an unwelcome hurdle in terms of our own endurance. All six of us managed to finish and reflect on a wonderful event. Wales at its very best! 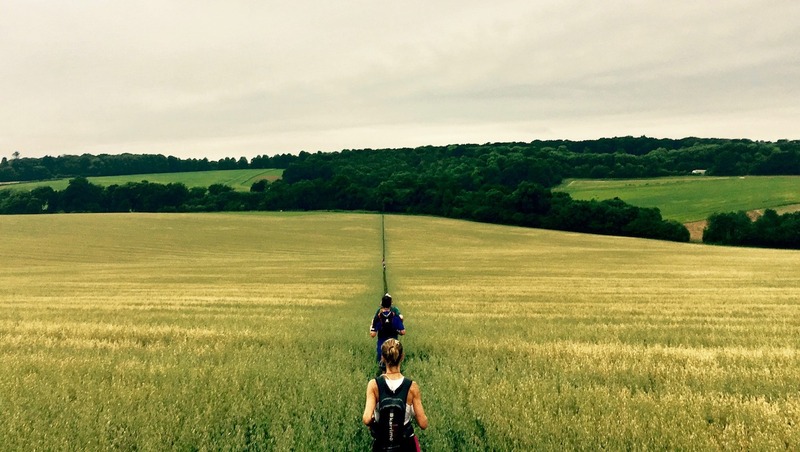 An excellent race along the length of the Ridgeway – Britain’s oldest path. It was voted Britain’s Best Endurance Event in the UK in 2016. Once again, I lined up woefully underprepared in terms of training for RTTS. I had been focusing on 800m and 1500m for Army Athletics so the race was quite a shock to the system. It was a beautiful route but my body and mind went through the whole spectrum of emotions as I dropped through the field after naively setting off far too fast. It turns out that 100km was an alarmingly long way but I recommend the race to anyone that fancies getting over that three figure threshold. Army Training Regiment Winchester sent 16 soldiers up to the Lake District to attempt the OMM in 2017. I could write an extended and rambling account of all the different chaotic, precarious and sometimes hilarious situations we all found ourselves in. 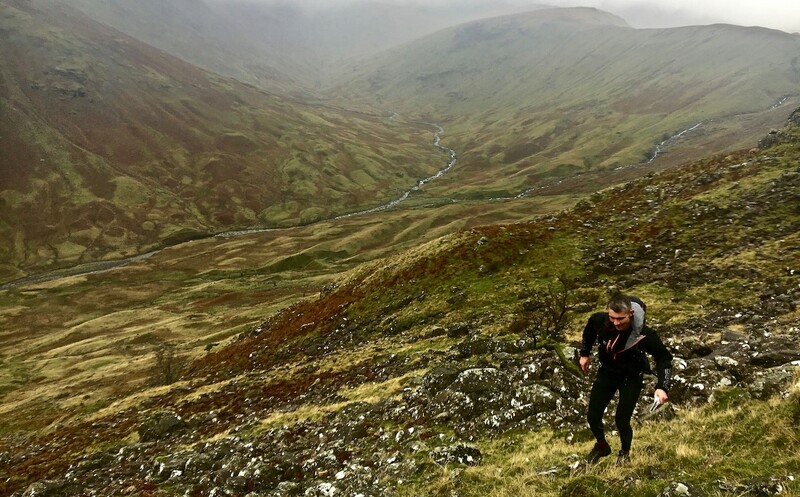 The weather on Day One was malevolent, especially at the top of the fells, making navigation and quick movement a challenge. A series of regrettable decisions pushed my teammate and me pretty far but it was a memorable experience. A good chapter in the “Lessons Learned” narrative but I’m actually delighted we crossed the line. It seemed an impossibility in the dark with 50mph winds hammering us the night before. A great event and one I would highly recommend – I’ll definitely be looking to amend a few mistakes in the coming years. 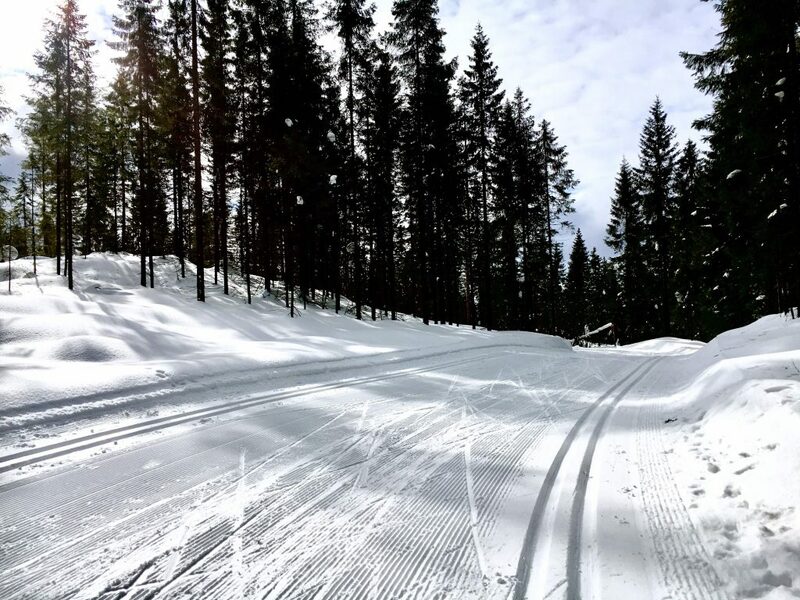 At the end of the British Cross-Country & Biathlon Championships, our team of four stayed in Austria to give the Koasalauf Ski Marathon a crack. With back-back 50km races on the Saturday and Sunday, it was a tough undertaking. A lovely undulating course winding its way through the Bavarian valleys were the ideal distraction. A beautiful race along the upper Engadine valley in Switzerland. 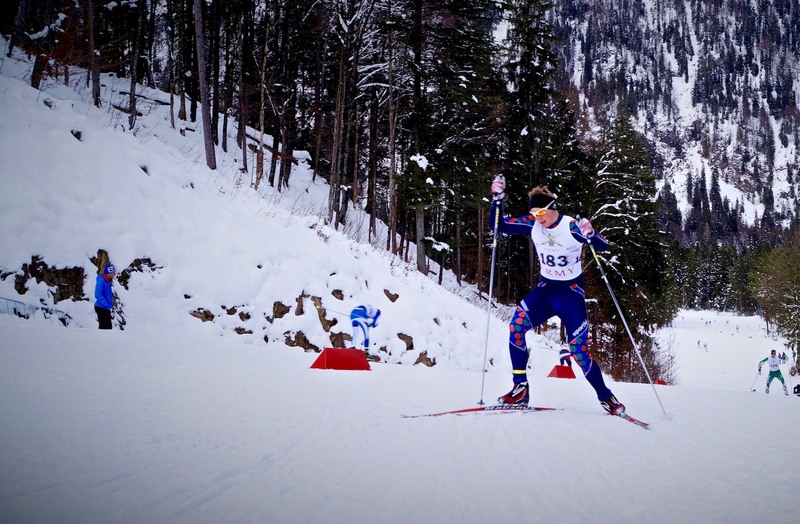 It is one of the major skiing events in the Alps and over 12,000 skiers participate annually. A great skate event and certainly one I want to race in again at some stage. My second IM event and one I competed in alongside two other Army mates. 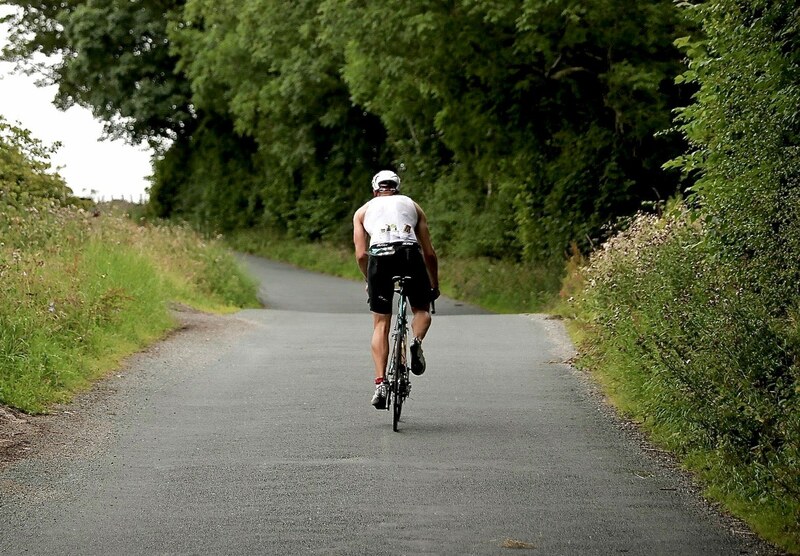 CEO of Ironman said in the race brief, “There are Ironmans, there are hard Ironmans…and then there’s Ironman Wales.” A sea swim (something that did not sit well with my stomach), 9,000ft of ascent on the bike leg and then a tough run made it a hell of a challenge. 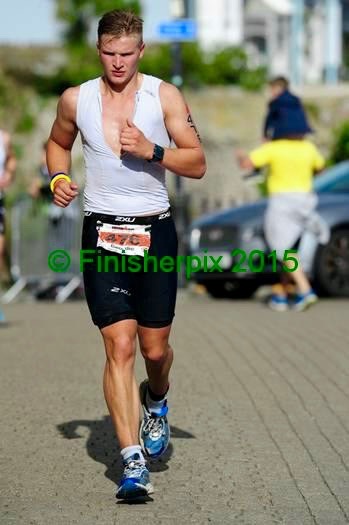 If you’re going to do an Ironman, and don’t care that much about getting a PB, then IM Wales is highly recommended. The support in Tenby was unrivalled and the scenery in Pembrokeshire was a welcome distraction when pushing hard on the bike. My first IM aged 23 was quite a learning curve. Eight months before the race, I had not run more than about 15km before, could hardly swim a length and did not own a proper road bike. It was an enjoyable experience overall and taught me a lot about sustainable pacing (the run turned out to be quite miserable) and how my body copes when it is dehydrated (not well at all).